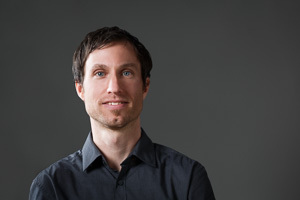 A licensed architect with over 14 years of experience, Gabe has a passion for pairing design excellence with environmentally responsive architecture. He is committed to architectural creativity and well crafted details in making buildings. Having worked internationally in dynamic architectural offices in Portland, Oregon and Berkeley, California, Gabe has extensive experience in projects ranging from multi-family, mixed use, senior residences, adaptive re-use, institutional, and custom homes. 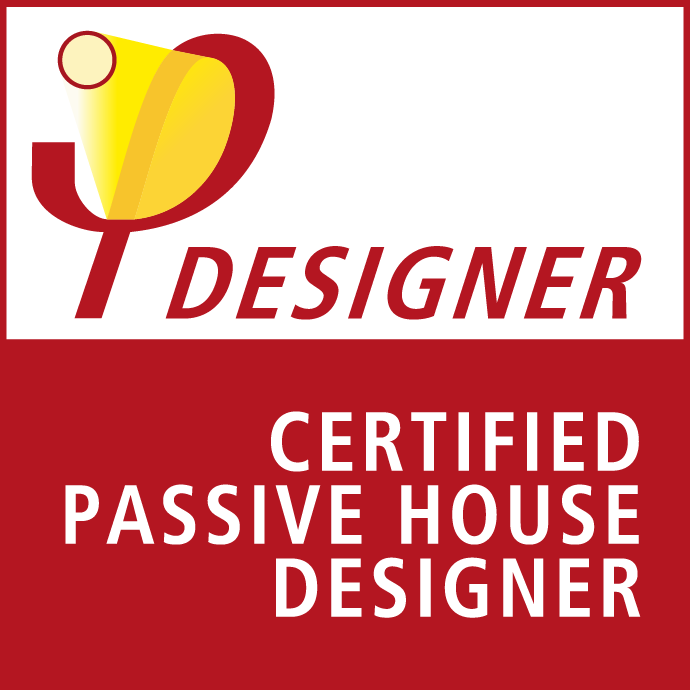 Prior to entering architectural practice, Gabe was involved with construction and green building practices both as a builder and educator in Canada and the U.S. As a certified “Passive House” designer, a LEED® accredited professional, member of the Canada Green Building Council and its Ottawa Chapter Gabe’s knowledge is on the leading edge of sustainability in architecture. He has served as a guest critic for the Green Architecture program at Algonquin College and is bilingual in English and French. Gabe plays drums and percussion and loves getting outdoors to go camping, cycling, canoeing, and skiing with his family.